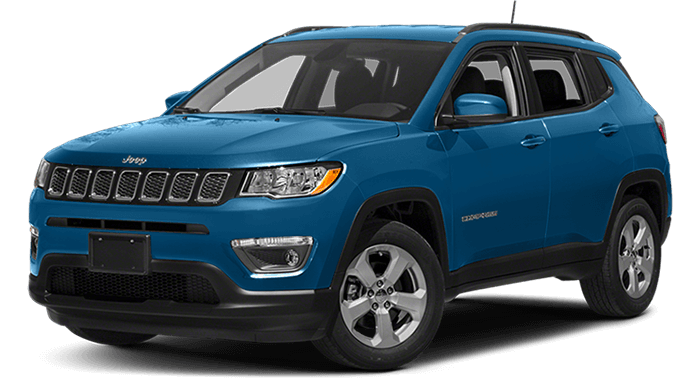 The Jeep Compass is designed for adventure, with trims like the Trailhawk giving you an edge in all kinds of terrain and weather conditions, especially helpful in Orland Park. 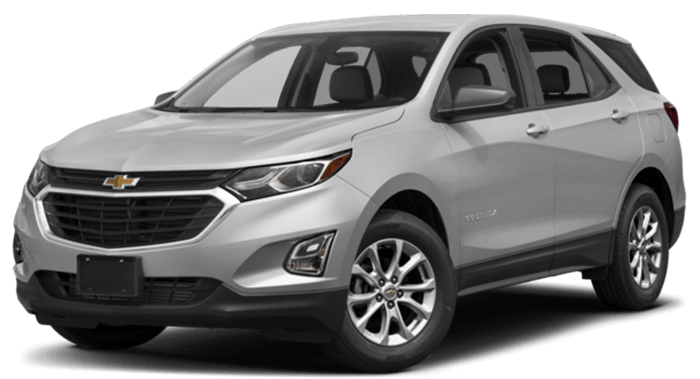 To make an appointment in the greater Chicago area with a helpful sales specialist to learn more about the Jeep Compass and take it on the road, call our sales team at 630-457-4439. We make financing easy by crunching the numbers for you to find an affordable monthly payment. We’re here to answer your questions, so let us know if there’s anything we can help you with by filling out our online contact form!